Suggest that your mini fashionista wear a navy hoodie with hot pink sweatpants for a comfy outfit. 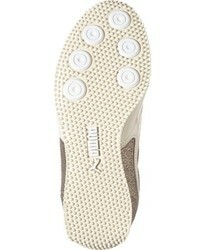 For footwear throw in a pair of gold sneakers. Suggest that your kid team a hot pink print sweater with navy jeans for a trendy and easy going look. 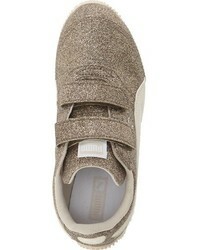 As for footwear your darling will love gold sneakers for this getup. 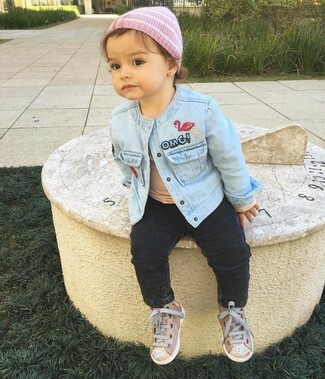 Dress your daughter in a light blue denim jacket and black jeans for a trendy and easy going look. 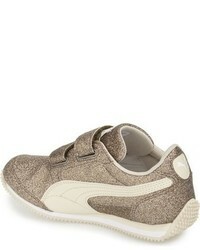 As far as footwear is concerned, let gold sneakers be your girl's choice in the shoe department. 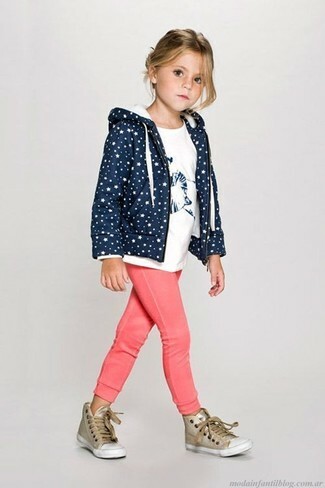 Suggest that your little girl choose a white gilet and navy star print leggings for a comfy outfit. 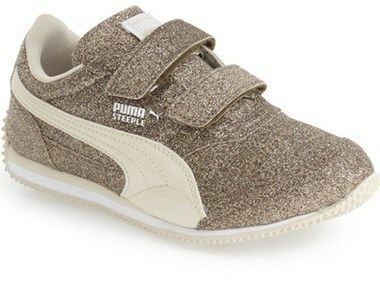 As for footwear your little one will love gold sneakers for this look.